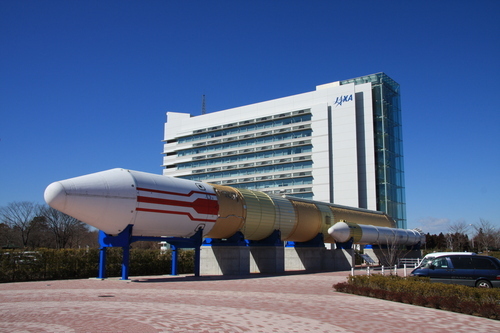 The Tsukuba Space Center (TKSC) is the operations facility for the Japan Aerospace Exploration Agency (JAXA) located in Tsukuba Science City in Ibaraki Prefecture. The facility opened in 1972 and serves as the primary location for Japan's space operations and research programs. 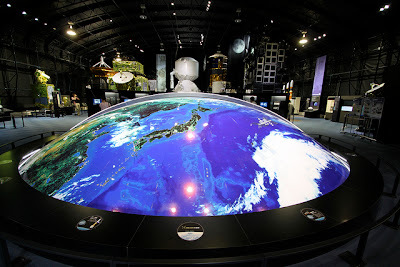 Japanese astronauts involved in the International Space Station are trained in part here in addition to the training they receive at the Johnson Space Center, in Houston, Texas. JAXA, The Japan Aerospace Exploration Agency, is Japan's national aerospace agency. 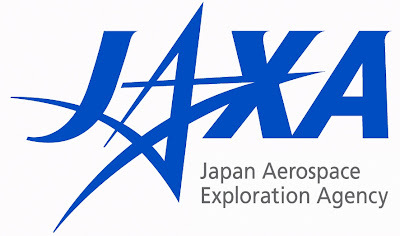 Through the merger of three previously independent organizations, JAXA was formed on 1 October 2003. 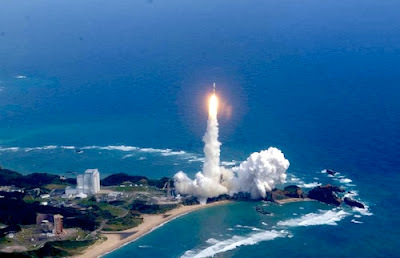 JAXA is responsible for research, technology development and the launch of satellites into orbit, and is involved in many more advanced missions, such as asteroid exploration and possible manned exploration of the Moon. 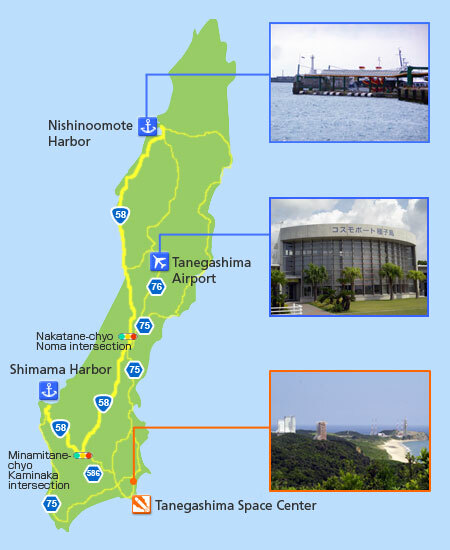 The Tanegashima Space Center (TNSC) was established in 1969, when the original National Space Development Agency of Japan (NASDA) was formed. 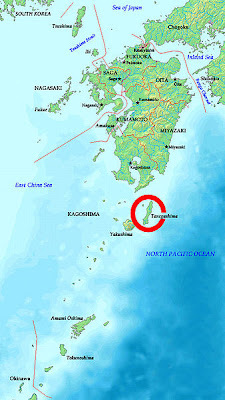 The TNSC is the largest rocket-launch complex in Japan (9,700,000 square meters) and is located in the south of Kagoshima Prefecture, along the southeast coast of Tanegashima. It is known as the most beautiful rocket-launch complex in the world, located on Tanegashima island located 115 km south of Kyushu. The activities that take place at TNSC and include assembly, testing, launching and tracking of satellites, as well as rocket engine firing tests. It is Japan's largest space development center.